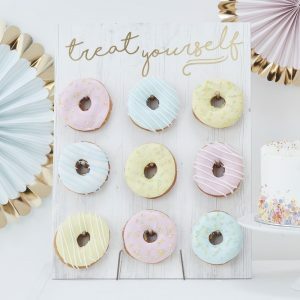 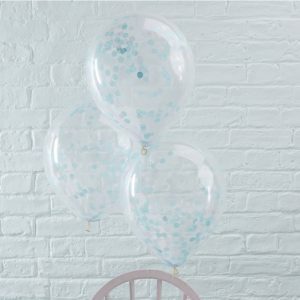 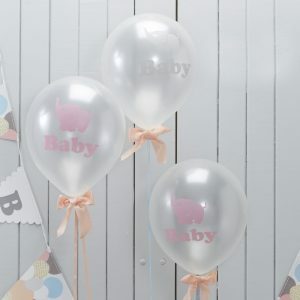 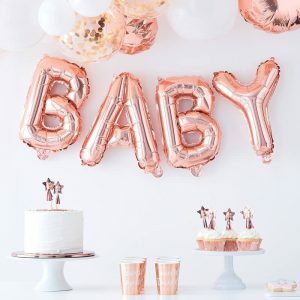 The perfect balloon bunting for your baby shower! 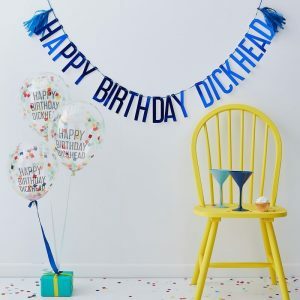 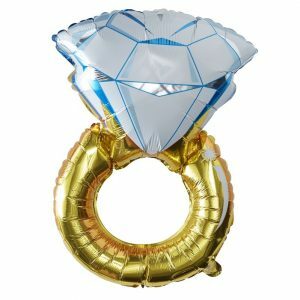 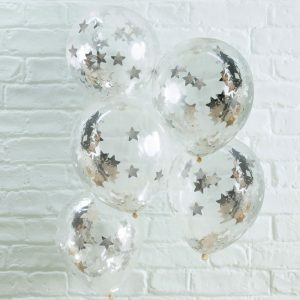 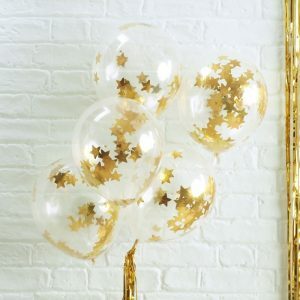 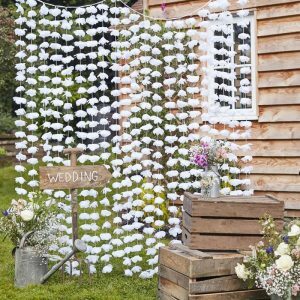 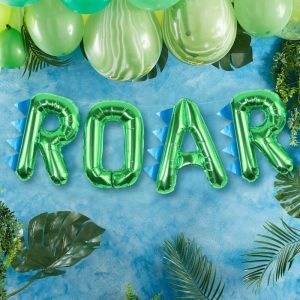 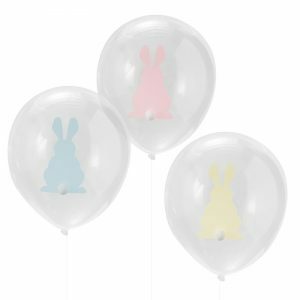 Pack includes 4 x 16" balloons and clear string so balloons can be hung like bunting. 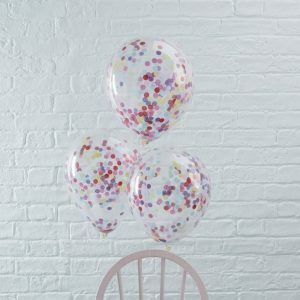 The pack also includes a straw so can be blow up easily.